In late in 1965, writer Peggy Shaw (a.k.a. 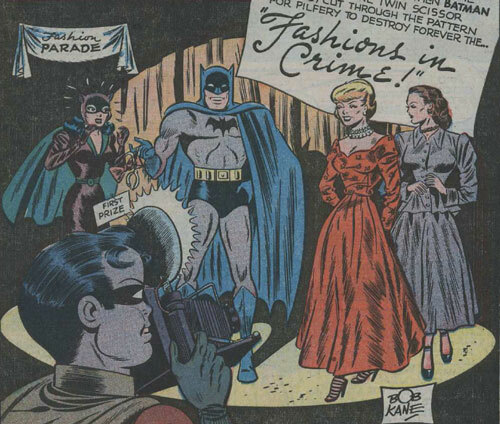 Peggy O'Shea) submitted a Batman script called Fashions in Crime. 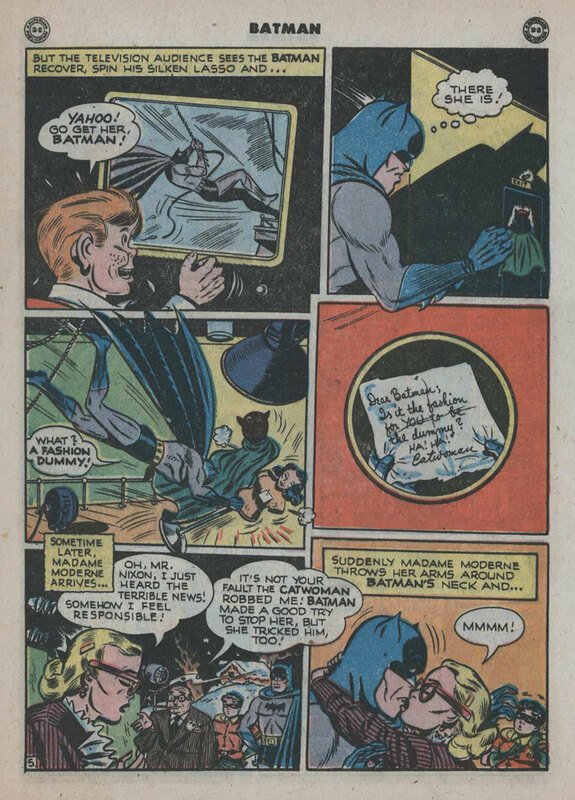 It was based on a story of the same title from Batman 47 (1948), but naturally much expanded, and it shows signs that Shaw must have been reading Lorenzo Semple Jr.'s early Batman scripts (e.g. Hi Diddle Riddle and The Joker Goes to School). 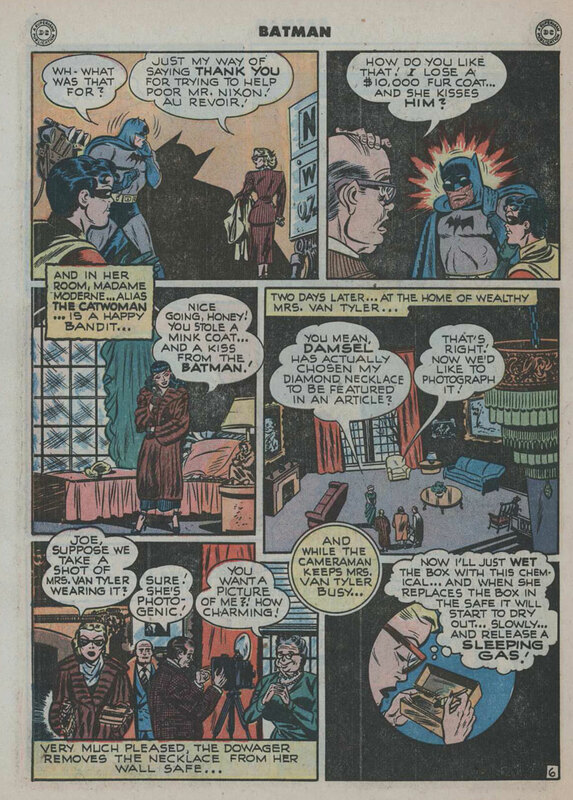 While parts of the script fit the tone of Batman '66, others would have been better suited to a Mickey Spillane novel. In this episode, Tim and Paul go through the script, and reveal a surprise ending — not to the story contained in the script, but to the story of the script itself! PLUS: The Washington Dead Cats version of the theme, and your mail!